Bokashi culture mix - Save by buying in bulk! 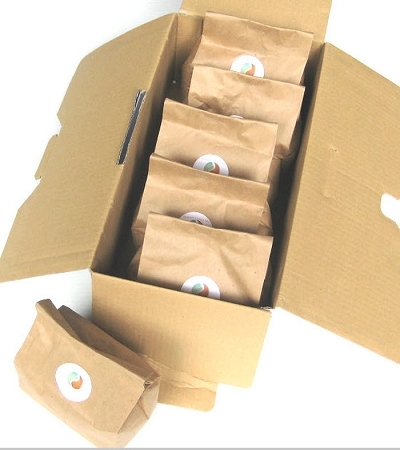 Buy Bokashi culture mix in bulk (3, 6, 12 or 20 400 gram packets) for best pricing and economy. Keep it dry and protected and shelf life is greater than 5 years. 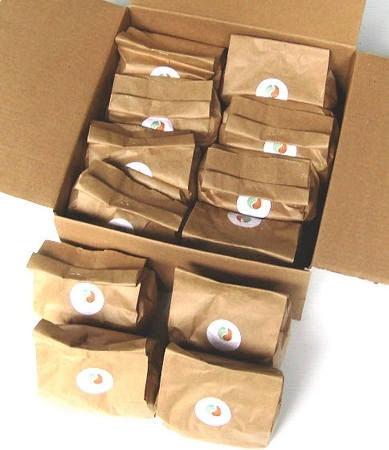 Gardeners and farmers who want even greater savings...buy 25# or 50# Bulk packs. Bran Mix - what is it? 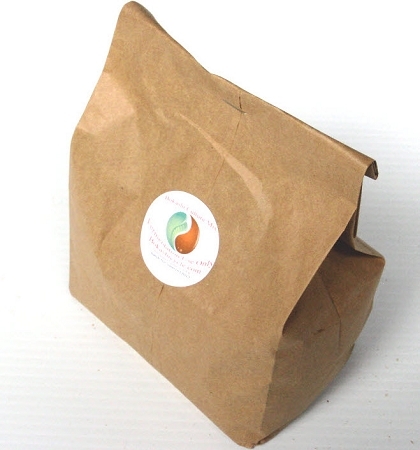 Bokashi culture mix is sometimes referred to as Bokashi Bran or Bran Mix. Bokashicycle isolates naturally occurring microbes and fungi that are capable of rapidly metabolizing organic (plant based) products. These microbes and fungi work together very efficiently to render a high value end product that is then used to improve soils. No chemicals or foreign materials are used in this process and the organisms are stabilized on wheat bran and remain dormant until they are activated by lowering and eliminating oxygen in the fermenting systems. This is a natural process. 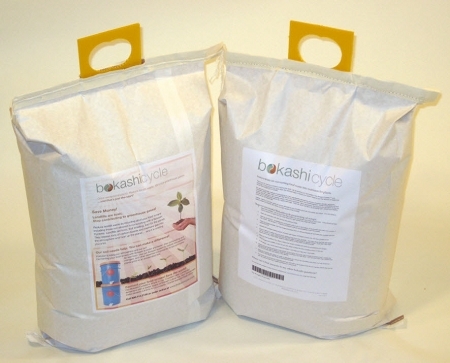 Bokashicyle provides to the consumer a simple fast and easy way of converting food or pet waste into a garden nutrient product that greatly improves soil. Bokashicycle has improved on the traditional Bokashi formula by making a far more stable product that is less costly to the consumer. Wheat bran culture mix shelf life is greater than 5 years, easy to obtain and very competitively priced. 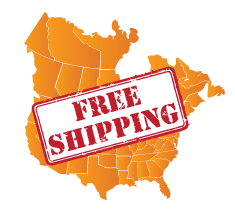 Bokashicycle is the world's largest volume producer of bokashi wheat bran and delivers product directly to the consumer by FedEx. 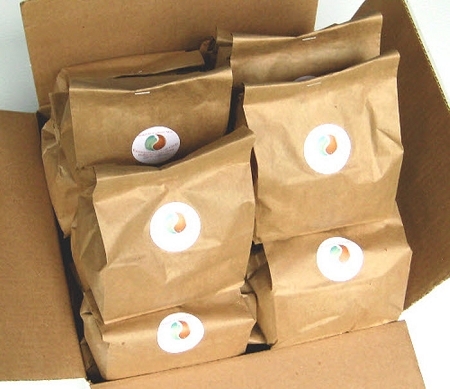 All on-line orders are filled on the day the order is received.